Yes, much like the majority of fans and media, I too was shocked and surprised when so-called commissioner Gary Bettman and league announced that the NHL players will not participate in the 2018 Games, despite thrilling moments produced by the best and brightest from T.J. Oshie's penalty shootout in Sochi to Sidney Crosby's OT winner in the gold-medal game in Vancouver 2010, against the U.S.A. nonetheless. 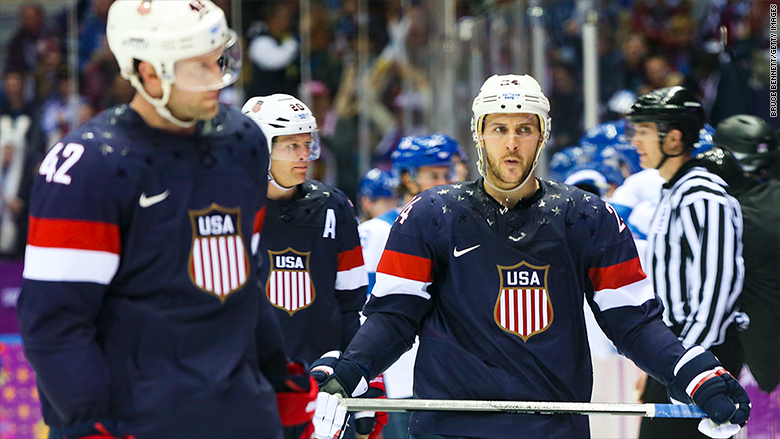 Having the NHL in the Winter Olympics is the closest the common fan has to NBA players in the Summer Games; familiar faces putting their professional differences aside to represent their respective country. It's truly what national pride is all about. Just ask Ovechkin, who actually pondered skipping nine games for the Capitols to play for Mother Russia. So what's every country to do? Bring in the ringers! Hence why this could be fun to watch; it reminds me of when I covered basketball at the 2015 Pan American Games in Toronto - since the Pan Am's are not up to the caliber of the Olympics, USA Basketball and most countries sent a bizarre team consisting of top, then current, college players and or professional scrubs from various international leagues, including former Rocket's guard Bobby Brown who later gained notoriety for carving a half-assed signature in the Great Wall of China. To top it off, the gold medal was won by Brazil, who had only domestic pro and semi-pro players and upset a Canada team with the likes of Jamal Murray, Andrew Nicholson and Dillon Brooks. Bottom line was that it was out of control, unpredictable and actually very entertaining. I'm starting to come around to a USA hockey team, or Olympic field for that matter, with no major professional stars; how the oldest member of the U.S. is Brian Gionta, 39, spurned offers from the NHL so he could return to the Winter Games a dozen years after his previous Olympic appearance. Plus there is a “Miracle on Ice” feel. 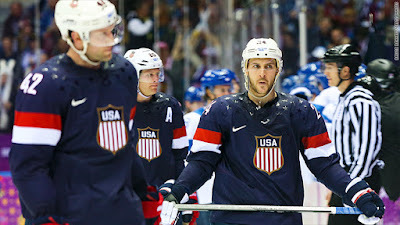 With NHL players competing in the last five games, Team USA has won two silver medals, in 2002 and 2010. 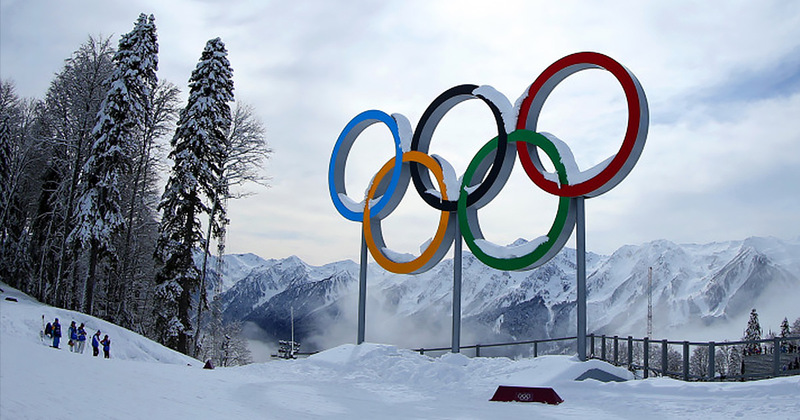 In the 2014 Olympic games in Sochi, the team finished just shy of a medal in fourth place. Canada won gold in 2002, 2010 and 2014. So, with nothing to lose, what better event to watch than kids trying to make a name for themselves, representing their country. Isn't that the true Olympic spirit? Here we go. This is a must see event. 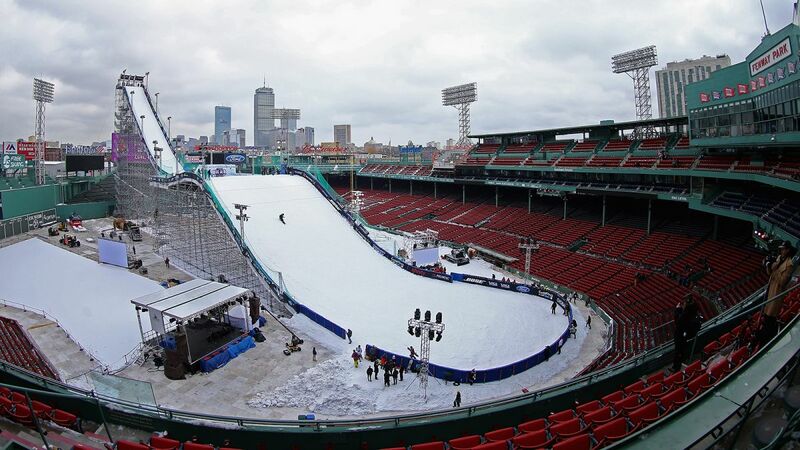 A new event added to the Olympic program to be exact, big-air snowboarding. Where boarders ascend to the top of a tower, then fly off a 160-ft. ramp. I mean, just look at this! All the potential for anything and everything to happen. It is very X Games-esque, which is what the Winter Olympics are sadly becoming thanks to the old, sexist Europeans of the IOC who think they can relate to the youth of the world, but this is my Thumbs Up piece, so I will bite my tongue for now. Hell, at least it's better than ski-cross or curling. This is one of my favorites of the new events, the other being mass-start speedskating, a race prime to put 20-plus skaters on the ice racing neck and neck. Very similar to my weird affection of track cycling from the BFlo360 Summer Games preview. Shoutout to all the NASCAR fans out there by the way, Daytona is in a few weeks. My favorite event of the Winter Games, hands down. 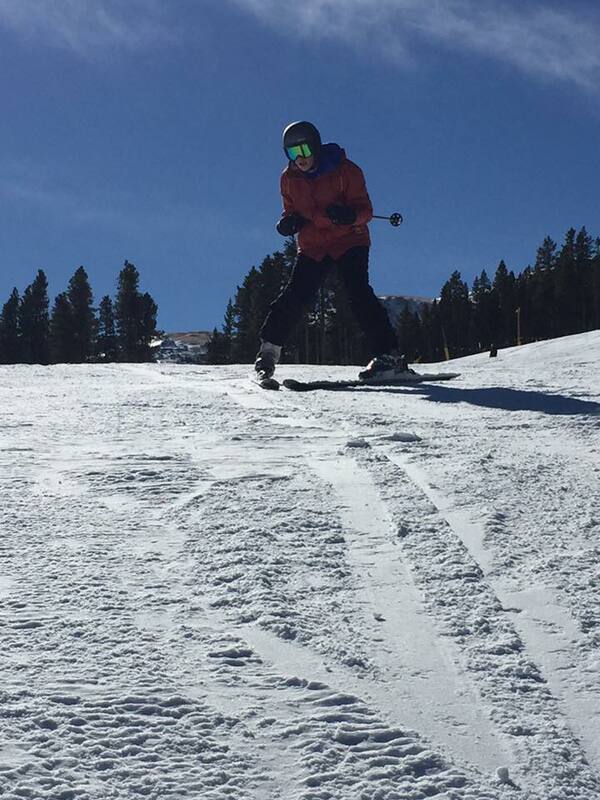 I think it was because I actually tried skiing in Breckenridge and gained an insane appreciation top to bottom. And if you look past all the B.S. that NBC will spew at you, over-hyping the other great athletes Team USA has to offer that don't skate or have red-hair, then alpine skiing is fantastic. You can even through in ski jumping and moguls if you like. Not enough credit can be given to both the faces of the franchise, Lindsey Vonn and my girl, Mikaela Shiffrin. 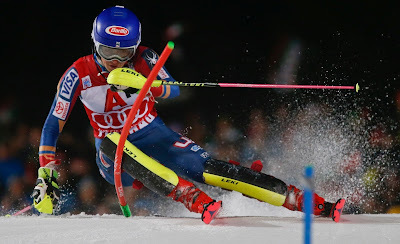 Vonn, the most successful women's skier in the past 30 years, maybe all-time, is looking to hopefully stay healthy through an Olympics since 2010 and a million surgeries later, while Shiffrin, who at 22, already has a slalom gold medal to her name from Sochi. 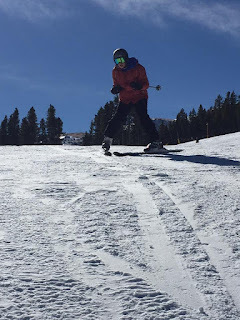 Skiing is great because it is a complex event with multiple disciplines truly testing the limits of man on snow, from straight up downhill to slalom to Super-G. It's all there, plus it's one of the rare sports where there is parody across the board on both the men's and the women's side from the most unlikely countries. Ligety, Hirscher, Goggia, Vlhová, Lund Svindal? Yeah, you will get to know them very well throughout the competition. Everyone loves an underdog story. The classic Disney movie plot of the underfunded team with a lot of heart chasing after glory and history. The U.S. Biathlon team is just that. Here's the scenario: Lowell Bailey and Susan Dunklee are the only athletes representing Team USA in this event. Part of a delegation that's bringing a record 242 people across nine sports to the frozen Narnia knowns as Pyeongchang. Just two. For an Olympic Committee that pays their selfish, corrupt executives millions, there's still a sport that we're banking on two humble athletes just to get our stupid country a medal? 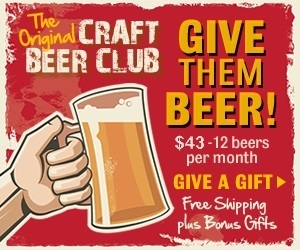 So the USOC can in return pat them on the back and give them their $2,000 stipend to send them on their merry way? That is a reason alone to cheer for them, but much like alpine skiing, you want to see what real athleticism is? Watch the biathlon. You know how one of the strangest predictions for humankind is that someone will eventually break the 2-hour barrier in the marathon? Why is that? Because we love the aspect of pushing our bodies to find the limit, even if it comes at the hands of a long, meticulous marathon. Biathlon is like that. Some of the oldest Olympians ever to compete at the Winter Games have done this. 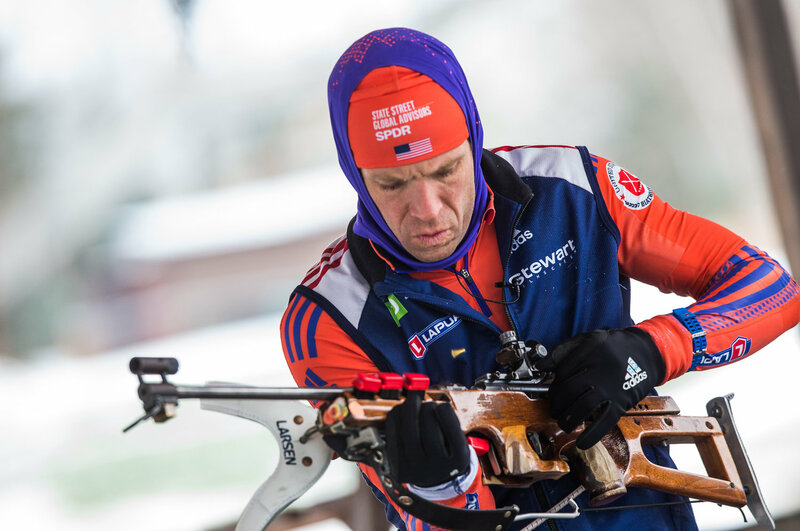 Cross-country skiing to then shoot at targets, lying down, racing against the clock and other opponents. I'm all in on this sport. It's graceful, yet intense. Fast paced, yet methodical. As friend of the show, NPR's Melissa Block wrote: Imagine running up 10 flights of stairs as hard as you can, and then immediately trying to thread a needle. Yeah, who wouldn't want to see that? Those two could be in the running for Fanatic Radio's #HeroOfTheWeek.